Christian doctrine must be confessed by the church, taught from generation to generation, and applied to daily life. 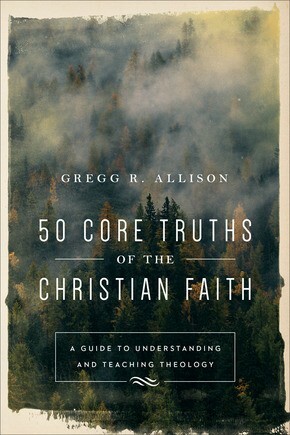 In this volume theologian Gregg Allison unpacks fifty key doctrines of the Christian faith in a clear, engaging way and provides guidance for how to accurately teach them. He also explains how each doctrine connects to daily life, because he believes that Christian doctrine is not only true belief but also true practice. This is an indispensable resource for anyone who desires to form believers in sound doctrine and transform lives for the glory of God. 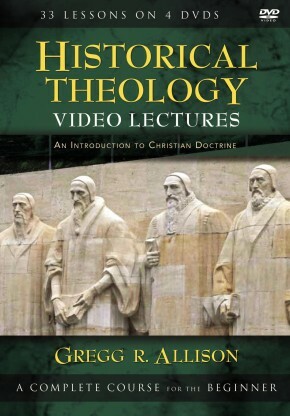 Gregg R. Allison (PhD, Trinity Evangelical Divinity School) is professor of Christian theology at the Southern Baptist Theological Seminary. 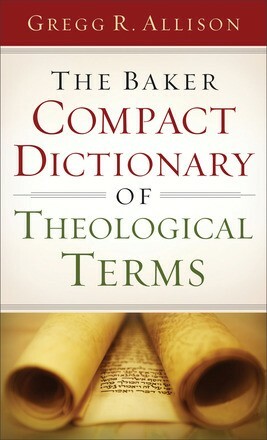 He is the author of many books, including The Baker Compact Dictionary of Theological Terms, Historical Theology: An Introduction to Christian Doctrine, and Sojourners and Strangers: The Doctrine of the Church. He serves as secretary of the Evangelical Theological Society and is a book review editor for the Journal of the Evangelical Theological Society. Gregg is also a pastor of Sojourn Community Church.